I have received some very good news about my book already. It has been awarded the Mountaineering History prize at Banff Film & Book Festival. 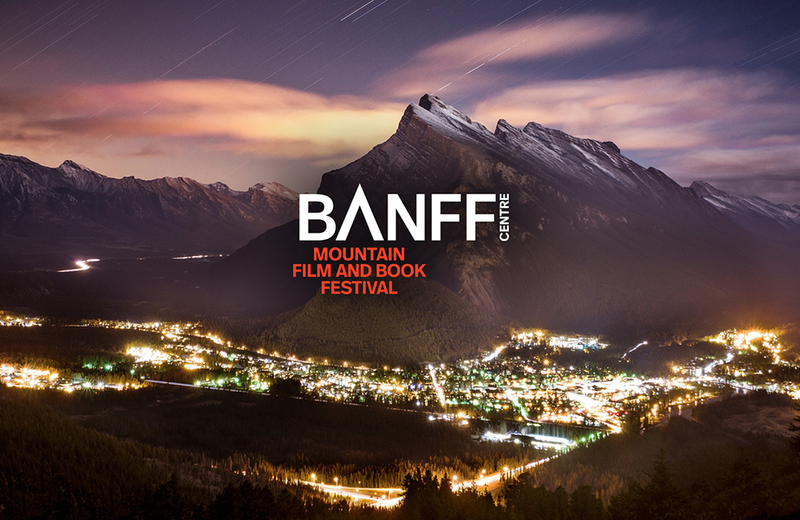 I'd like to send thanks to Greg Child, Beth Middleworth, Alex Honnold, Shannon O'Donoghue Child, Meg Thompson, Mountaineers Books and the folks at the Banff Film & Book Festival.